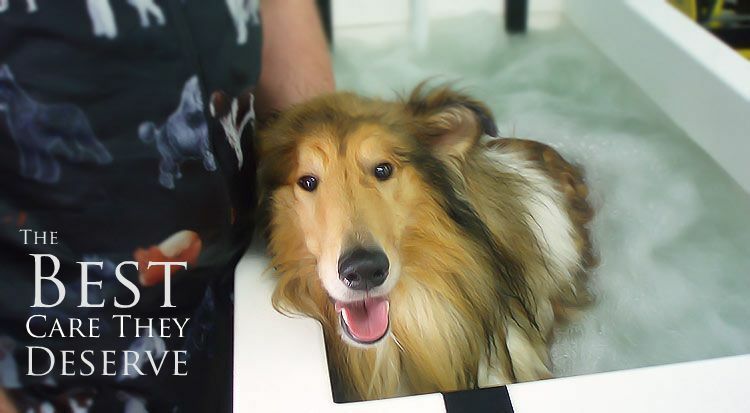 Experienced staff are waiting to welcome your pet to K9 Health Centre and Grooming Pawfection. 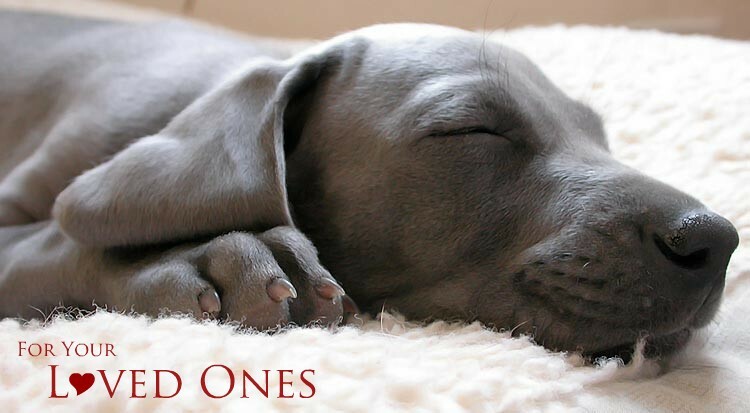 We provide a professional, friendly service in a centre dedicated to the wellbeing of your pet. 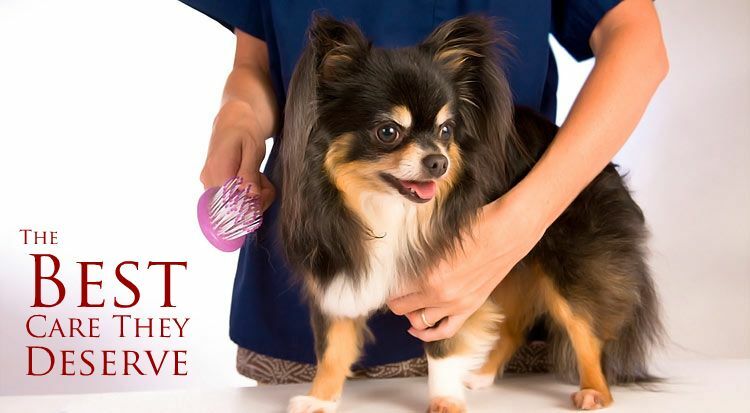 Grooming Pawfection gives your dog the individual attention and grooming service it deserves. With qualified groomers we are able to cut your dog to the highest standard also paying attention to the 5 essential health checks that should be done on a monthly basis to ensure the continued good health of your pet. Weekend & evening appointments available. Collection & delivery service can also be arranged.